All it takes is a first impression. To make yours a positive one, refresh your vehicle at Woodstock Hyundai. It doesn't take a special occasion to deserve a clean start-inside and out. Whether you prefer to clean your vehicle once a year, once a month, or once a week, Woodstock Hyundai's Detail and Service Centre is the perfect place to bring the shine back to your auto. Give back the days of old socks, smelly jerseys, leftover takeout, and old spills. Grimy fabric and dirt-encrusted carpets are a thing of the past. 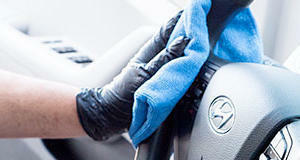 Start fresh with Woodstock Hyundai's Detailing and Service Centre. Fool your neighbours into thinking you got a new car kind of clean. Don't believe us? Test out the theory yourself. Come on, we dare you. Let the cleaning begin! 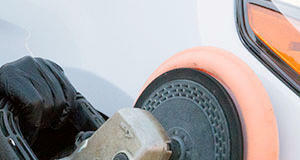 Choose one of our vehicle transforming detail packages.